This entry was posted in 365 Day Photography Challenge and tagged 365 Photo Challenge, Anne, flowers, lily of the valley, spring by Cyndi the BookChick. Bookmark the permalink. These ones look even more delicate. This is such an elegant shot Cyndi! 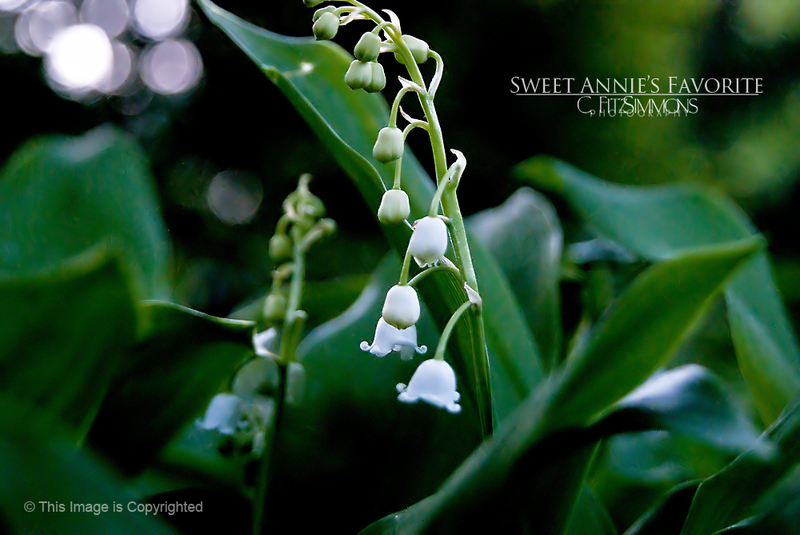 My mother has a large patch of these Lily of the Valley in her back yard and they smell heavenly!